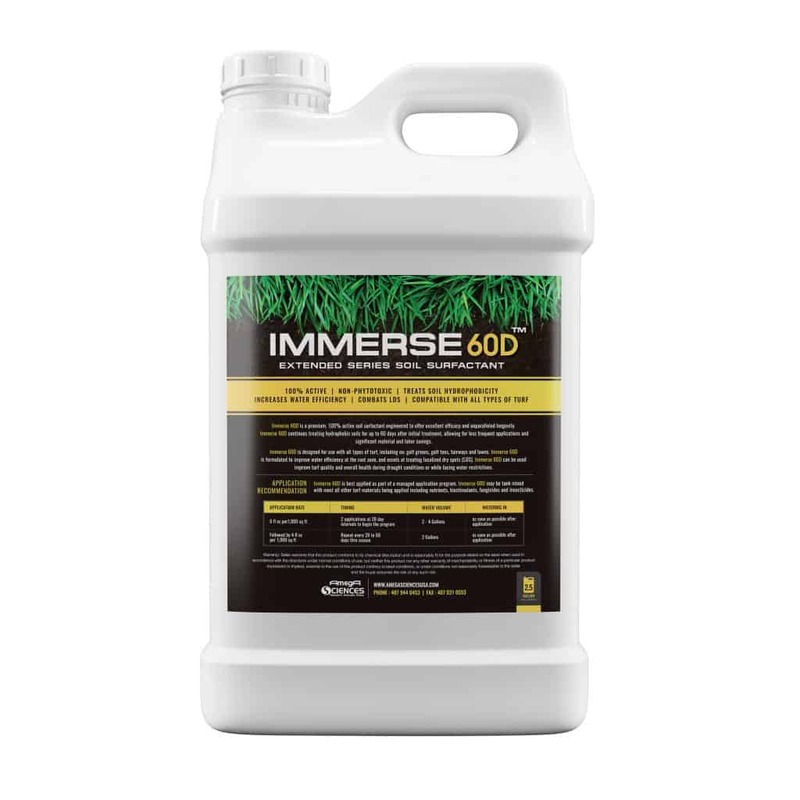 Situated in Florida, AmegA Sciences pushes the boundaries of innovation to create proprietary forward-thinking solutions for the turf and lawn care markets. Offering a bespoke customer-first approach to private label manufacturing, we produce better products for your company. 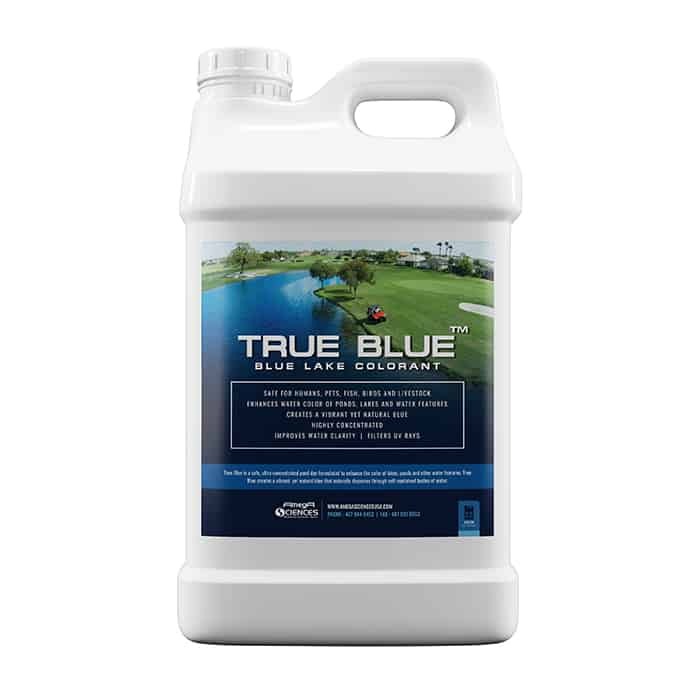 Our world-leading expertise for chemical products includes lake dyes, spray pattern indicators, wetting agent pellets, tank cleaners, adjuvants, nutrients, turf pigments, paints and specialty fertilizers. Bolstered by state of the art printing and distribution capabilities; your customized orders will be packaged, shipped and made-ready for immediate retail and use. We've launched six brand new specialty fertilizers! 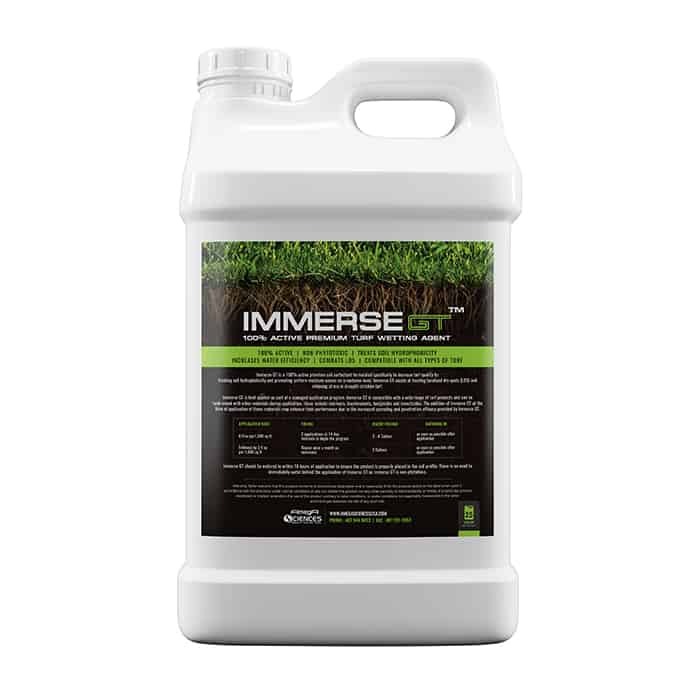 AmegA Sciences USA is excited to announce our expansion into the specialty fertilizer market. Our initial rollout includes six unique formulations, each targeted to treat common nutrient deficiencies. For the last three months, we’ve been working hard to develop a brand-new website for our brand, in order for us to better engage with our customers online. 2018 has been an incredibly busy year at AmegA and this website was just one of the tasks that we’ve had in the pipeline! 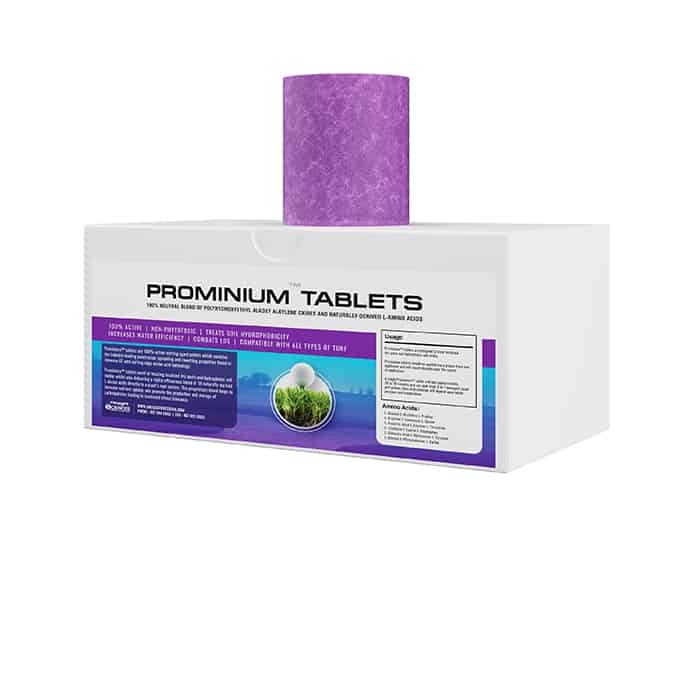 After an extensive period of research and development, it is our pleasure to introduce Nutrium™, our brand new line of premium turf amendment agents. We can create premium white label chemical products for your company, shipped and ready for retail. Our focus is on finding elegant solutions through extensive R&D. Strong business ethics and a hard working team drive everything we do. AmegA Sciences is committed to providing our customers with the best possible support. We have regional sales representatives to provide our customers with a timely and personal response as well as a variety of other resources. In addition to our Sales and Technical Support Services, our main office is ready answer your questions via email or provide safety data sheets and label information.